Cool Cat Scavenger Hunt - Muncie Visitors Bureau | Visit Muncie! Get ready for another great Cool Cat Scavenger Hunt! Whether you are a fan of that fat cat Garfield or just love to do something fun the week of May 6 – 12, 2018 is for you! 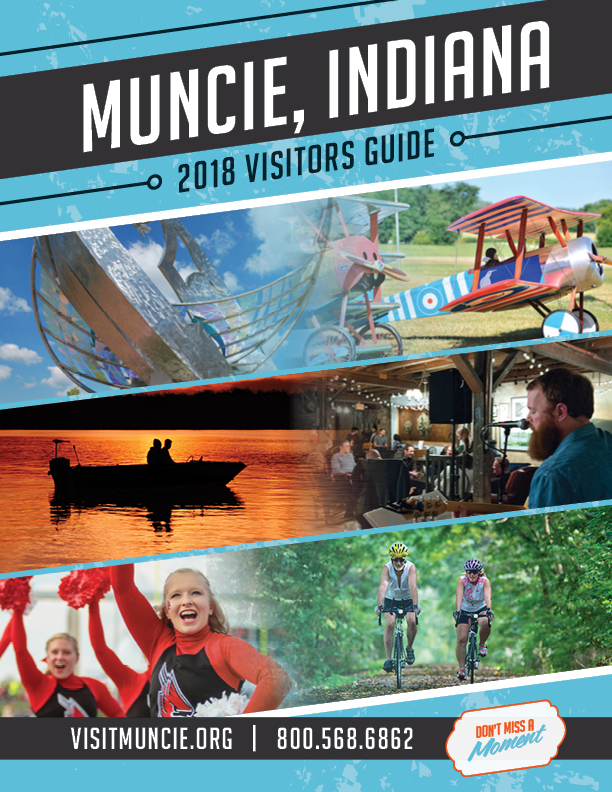 In celebration of National Travel and Tourism Week the Muncie Visitors Bureau will be hosting the Cool Cat Scavenger Hunt again this year in Muncie, Indiana. In the Cool Cat Scavenger Hunt hints are given via Facebook that will lead you to your location. Photos are posted to Facebook with specific tags and then entered in to a grand price and swag drawing for each location. Read the Rules of Play below as the game process has changed this year to give more participants a chance at a prize. Fun for all! -You need a Facebook account. NOTE: Your hunt posts must be set as public for the duration of the event. 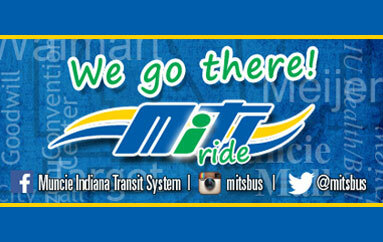 -Find scavenger hunt clues on the @VisitMuncie Facebook page each morning at 10:30am. -Take a picture of you or your group in front of the hunt location the clue/s have lead you to. 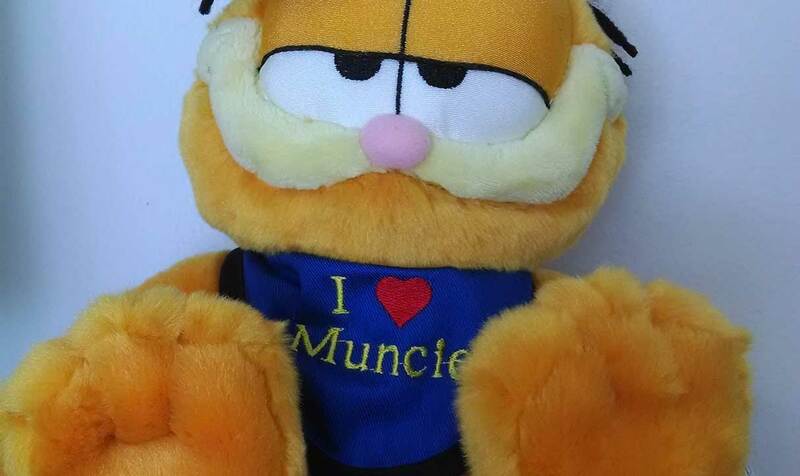 EVERY post must contain #coolcat and @visitmuncie to count. -How do you know if you are in front of the correct business? Look for the Garfield plush in the window. 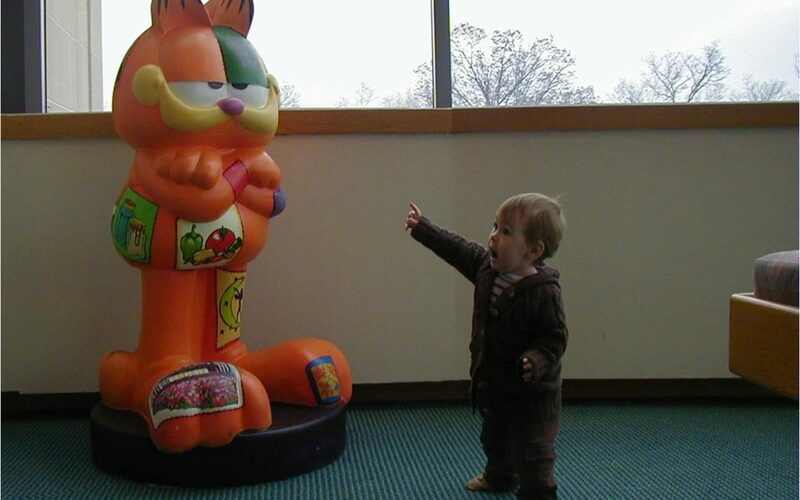 DO NOT TAKE THE GARFIELD PLUSH. 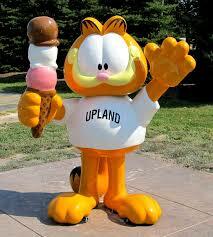 -The Garfield plush does NOT have to be in your photo. -The business you are at must be identifiable in the photo. 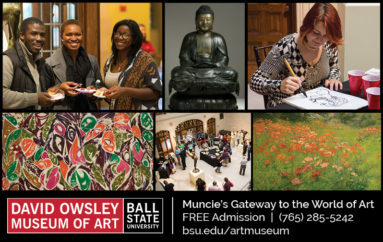 -All images become property of the Muncie Visitors Bureau. -Any photos with obscene gestures will be disqualified. –Fun is encouraged! Don’t look like you just woke up from a nap in your pictures! -All correct entries from each location will be placed in a drawing. -There will be 1 m ain prize winner for each location. -All non-winning entries will receive a swag prize. -Main prize winners will be contacted via PM on Facebook. 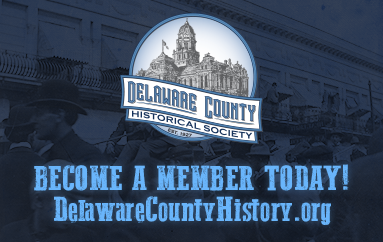 -Main prize winners must report to the Muncie Visitors Bureau to receive their prize. -Swag prize winners will be contacted via PM on Facebook for their mailing address. -All swag prize winners will receive their prizes by mail. 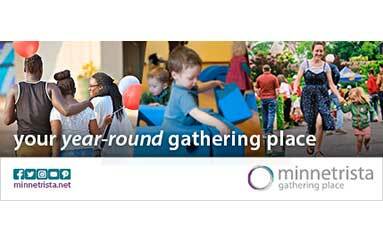 -You can play as a team or a family but only one main prize may be won by the group. –Good luck and most of all have fun!